I so love The Chic Natural for sharing this tip! I have tried this method and I love that it doesn’t take ages to do, anything that saves me time gets tons of love from me. This method works well because the tension from pulling your hair to the opposite side gives it more stretch than if you just simply did a two strand twist alone. These Double Prong Clips can give you the tension you need to get more stretch from your twists. Simply apply your favorite product, a butter will help you get more elongation, clip the root of your hair and the ends. Using bobby pins the twists that you do in the front of your hair are pinned backward and the twists in the back are pinned forward. Again, tension is used to maximize your stretch. Using this method it will take slightly longer to remove your twists, but the end result are roots that are gripped better with more tension and it still doesn’t take nearly as long to remove as typical box braids do. 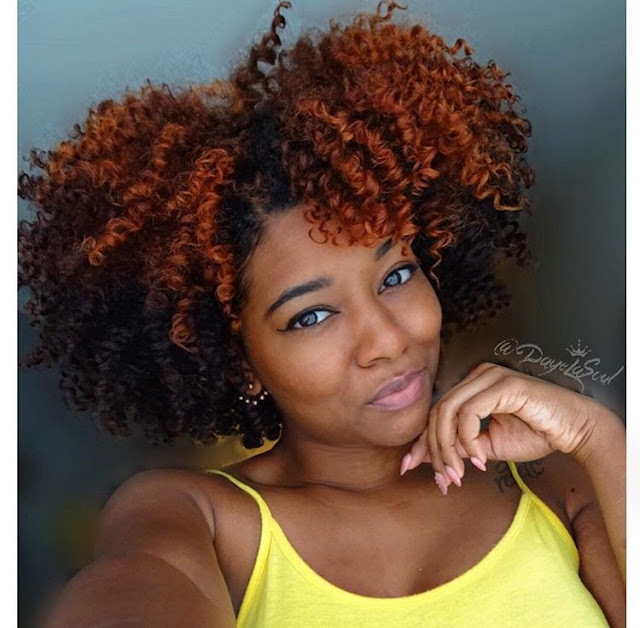 Stretching your natural hair isn’t only for beating shrinkage, but it can help you steer clear of tangles, breakage and make your hair easier to work with when styling. Although the blow dryer is a quick solution you don’t want to be in the habit of using it regularly, because it can dry out your hair when used too often. Twists are a great way to get the stretch you need and if that doesn’t work there are definitely other options for you to explore.